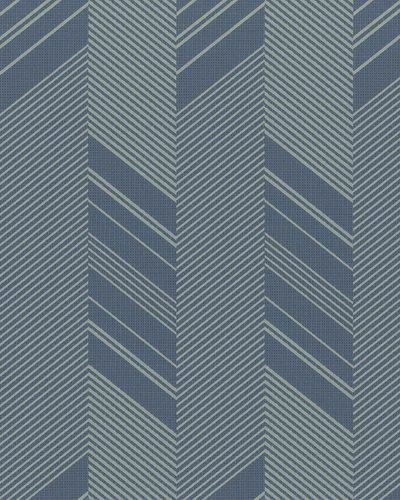 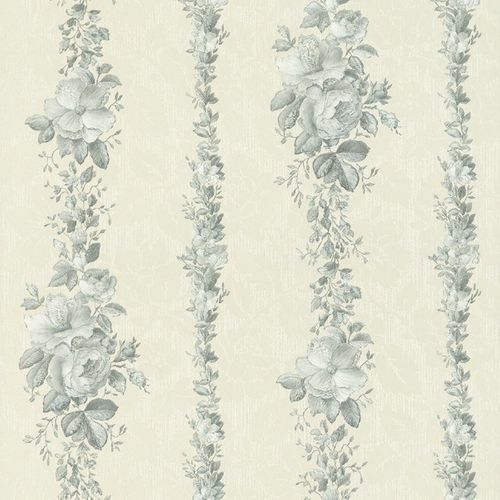 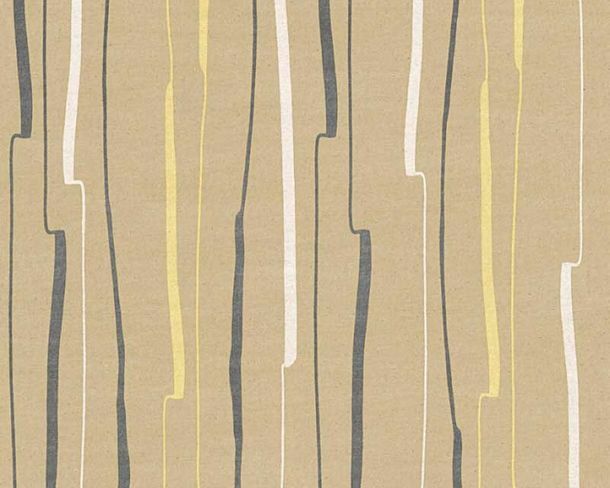 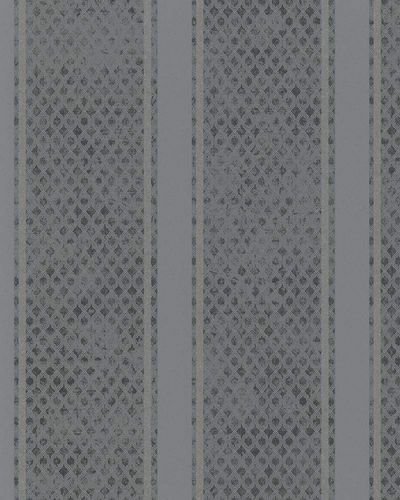 The wallpaper 286632 combines classic style with straight shapes. 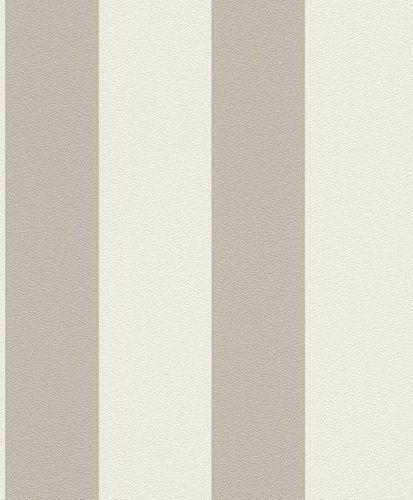 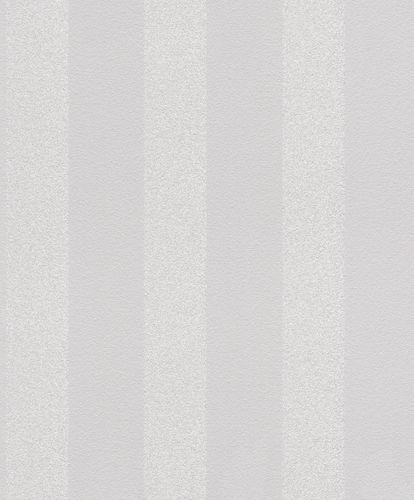 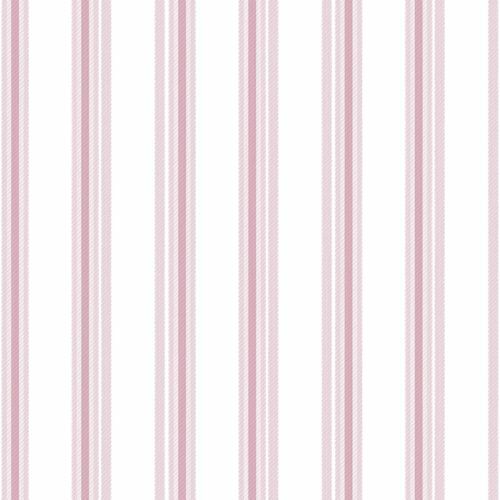 Because of that, the wallpapers striped pattern will fit to modern as well as classic room decorations. 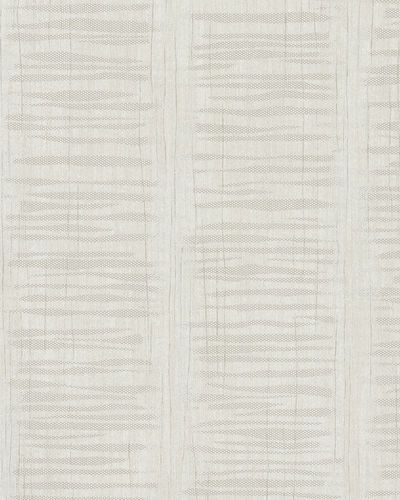 Create your own comfort zone and get inspired by the wallpapers versatility fields of application.